The Egyptian Parliament’s Education and Scientific Research committee urged the government on Tuesday to increase the LE130 billion allocated to the Ministry of Education in the 2017/2018 budget to LE 180 billion, Al-Ahram reported. The government had allocated the EGP 130 billion in the 2017/2018 budget in accordance with the constitutional requirement that 3 percent of Egypt’s GDP be allocated to education. “The LE130 billion was allocated before the flotation of the Egyptian pound. Now the education budget should be increased to LE180 billion,” the undersecretary of the education committee, MP Abdel-Rahman El-Borai said. Egypt’s Central Bank floated the Egyptian pound in November, leading to a drop in its value by more than half against foreign currencies. Borai demanded that MPs reject the general budget if the government refuses to increase the education budget. 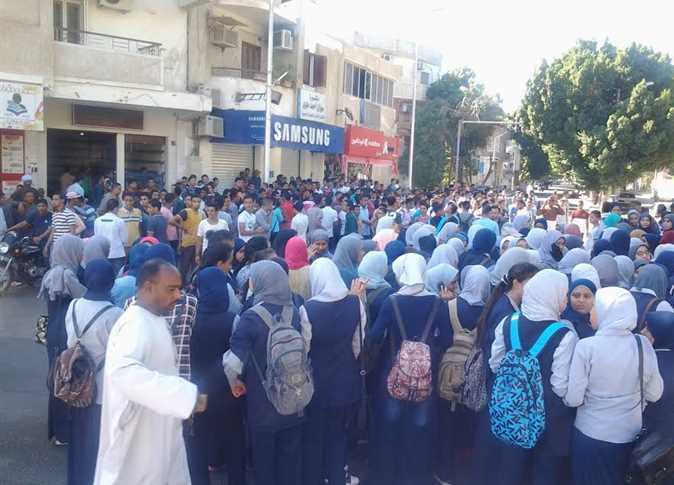 Earlier this week, Egypt’s education minister stated that 88 percent of the ministry’s budget is spent on salaries for its 1.7 million employees; consequently, the remaining sum is not adequate to sustain the sector’s development.